Contact The Salvation Army nearest you to get involved and learn more. The Salvation Army strives to do the most good. "While Women weep, as they do now, I'll fight; while children go hungry, as they do now I'll fight; while men go to prison, in and out, in and out, as they do now, I'll fight; while there is a poor lost girl upon the streets, while there remains one dark soul without the light of God, I?ll fight, I?ll fight to the very end!" ? William Booth, Salvation Army Founder. 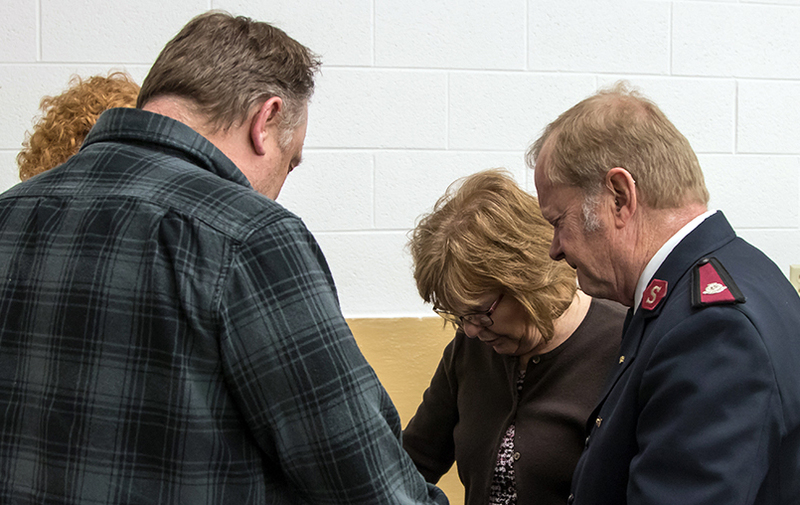 When you give to The Salvation Army, you provide funding for programs that help share God?s love with those who need it most. Donate now.